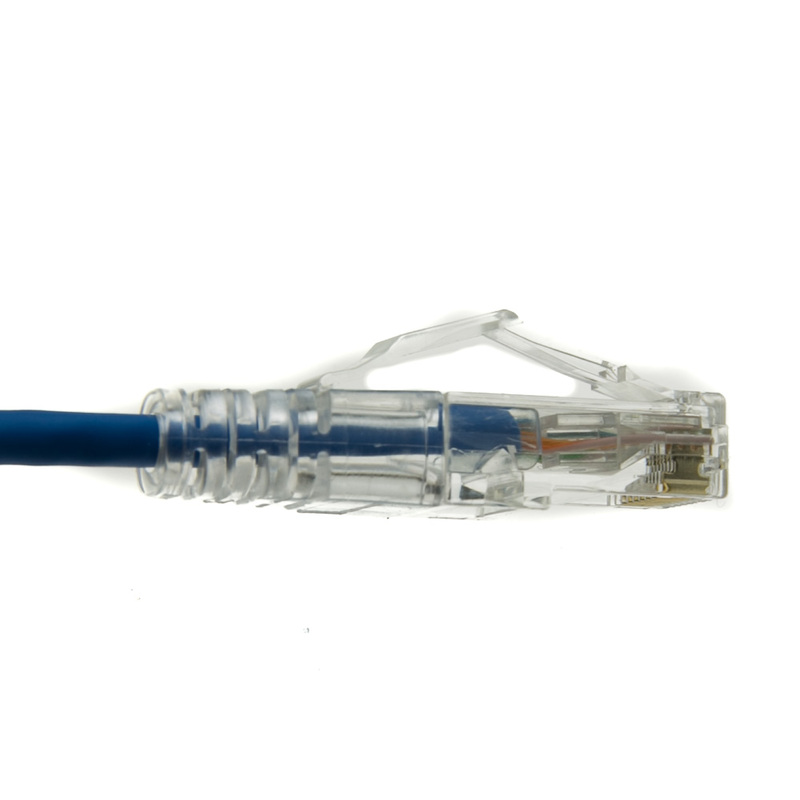 This 10ft Cat6a Blue Slim Ethernet Patch Cable is perfect for installs that are tight on space and that needs a thinner cable. 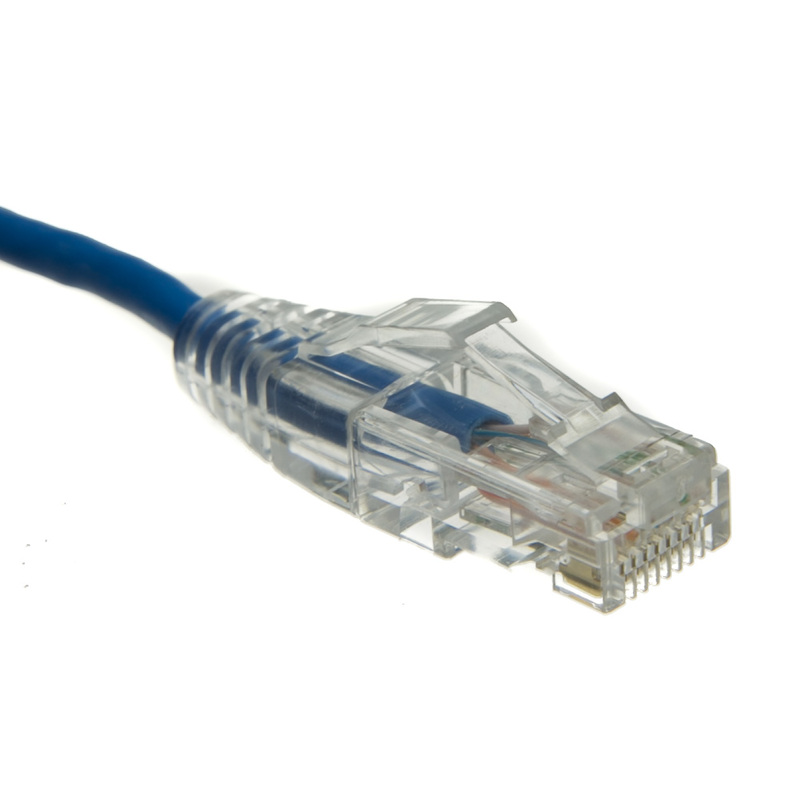 Cat6a has a performance speed of 500 Mhz which is double that of regular Category 6, and five times the bandwidth capacity of Category 5e. 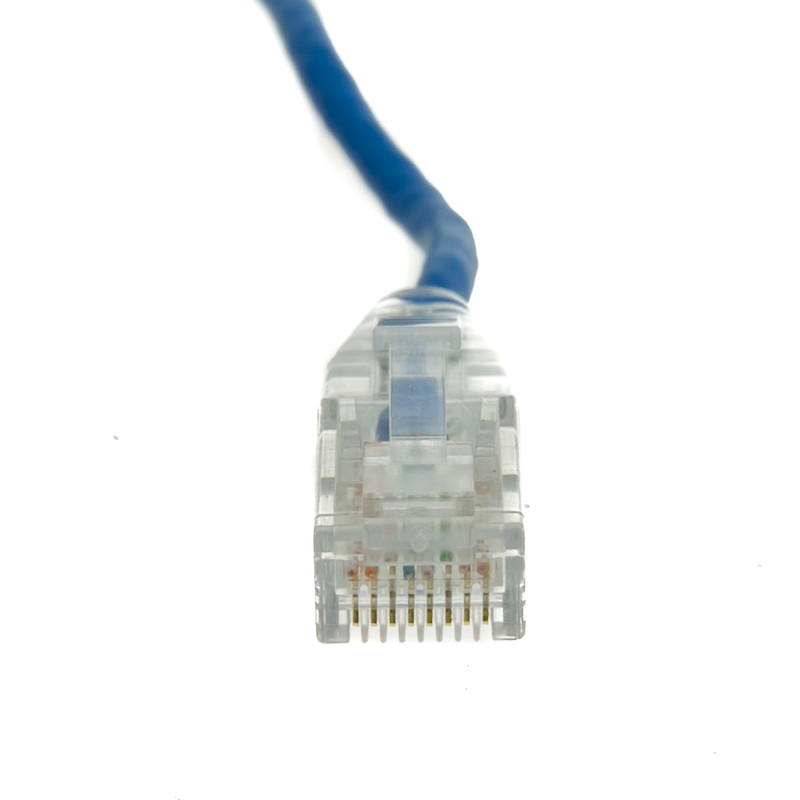 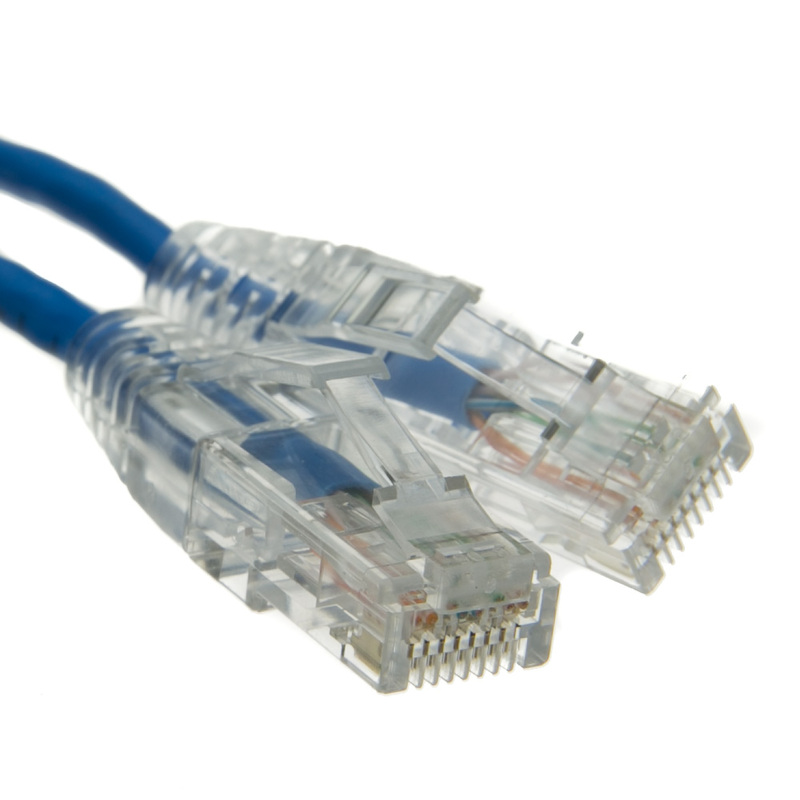 Cat6s is the fastest Ethernet cable on the market has that has been approved by the TIA/EIA.